With the compact AIO design, OBS KFB is an elegant small vaping device with a replaceable 18650 battery and internal 2ml tank. Moreover, with the top side filling and adjustable top airflow, the pen style OBS KFB AIO Kit brings you a simple and remarkable vaping. The OBS KFB Kit is a newly designed pen style AIO starter kit with 2ml built-in tank and elegant body. 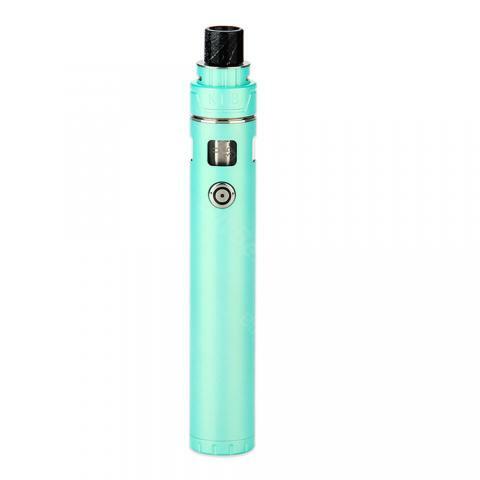 Powered by single 18650 battery, KFB AIO Kit supports powerful vaping with direct power output. Together with convenient slide filling design, adjustable airflow control, OBS KFB AIO is absolutely a remarkable vaping device for you. Just get one KFB AIO Kit for daily use! • NO 18650 lithium-battery and e-juice. If you are a beginner, OBS KFB AIO Starter Kit is there for you, I say buy it! OBS KFB ist wirklich super und sieht auch richtig edel aus! Vor allem in der Tasche! Sehr einfach zu bedienen!